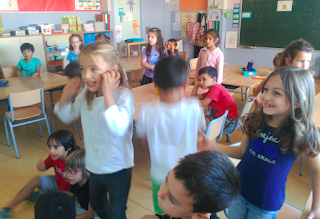 · Singing and dancing the Hello Song for Kids! · Knowing the classroom rules through the “David goes to school” video. 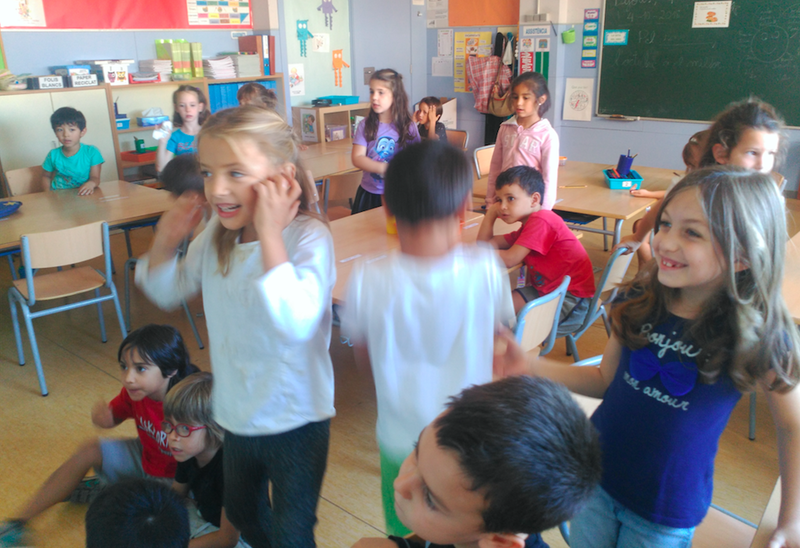 · Reviewing the colours and numbers. 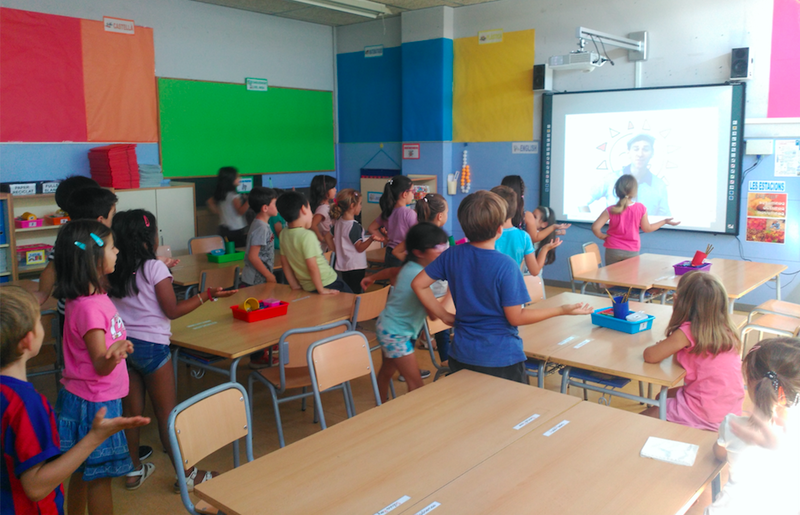 · Knowing new class routines like What's the weather like today? And What day is it today? through songs.